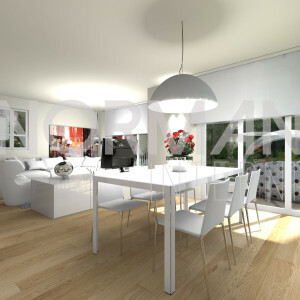 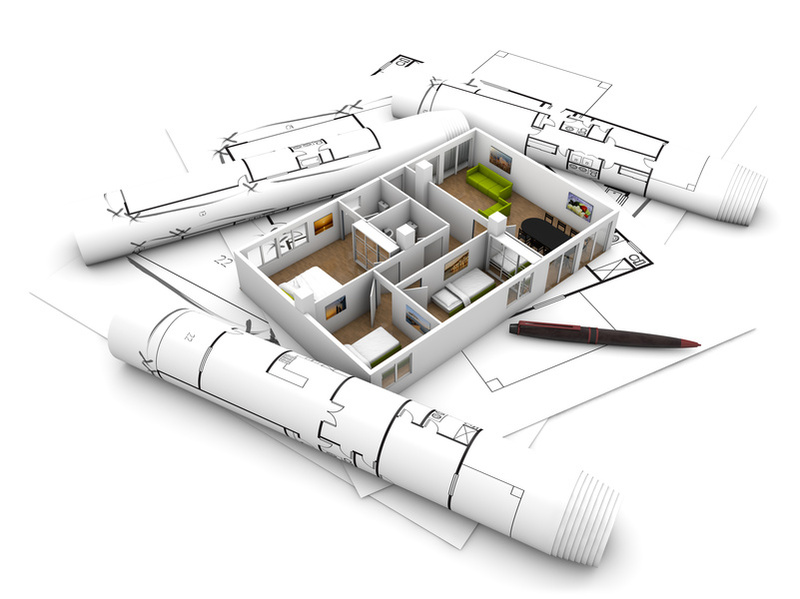 Contract & More: this is the formula created for all construction companies, real estate or private, that requires to deliver property with furnishings and quality finishes with high standards of functionality. 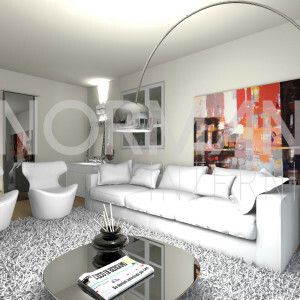 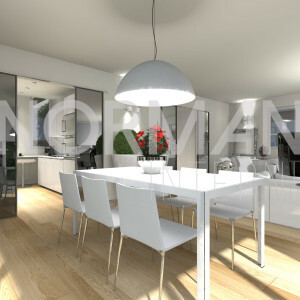 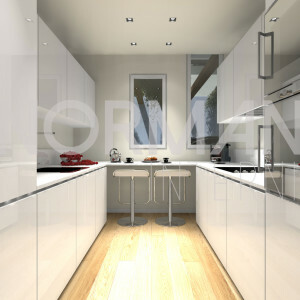 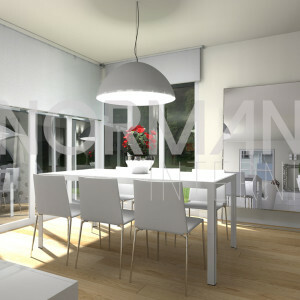 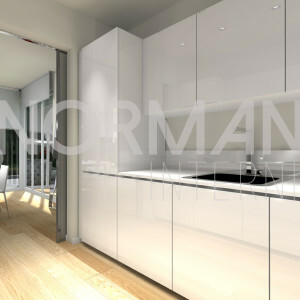 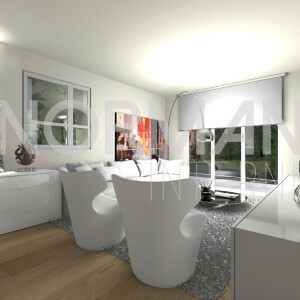 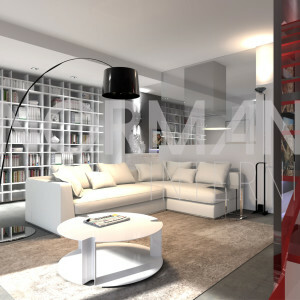 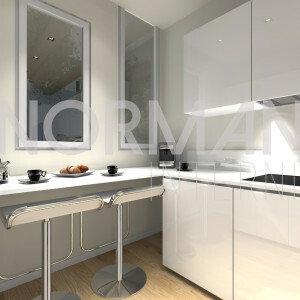 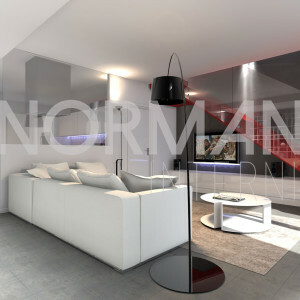 Norman Interior Design can create large supplies for construction sites, with the aim of offering to the costumers a complete property with wardrobes, tailor made closures rooms and all those details that help to get a trendy and stylish result, reducing costs and timescales. 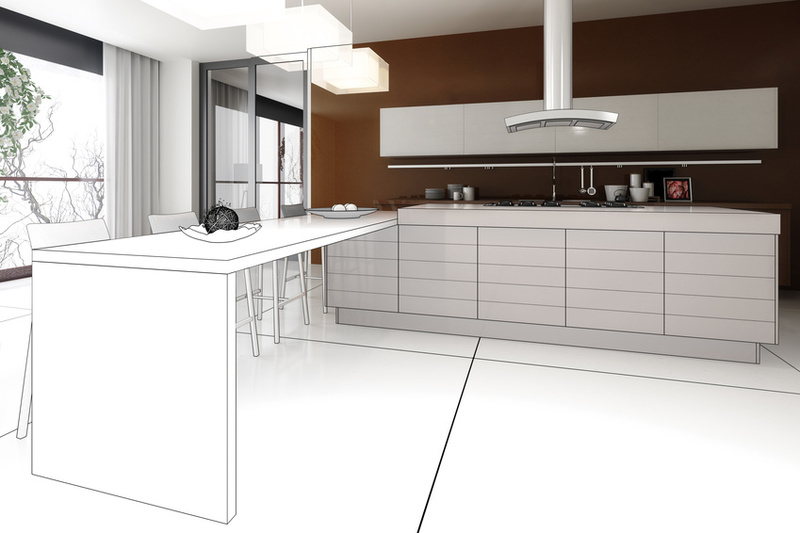 On these basis, the quote, will combine economies of scale to traditional methods, for a highly personalized result, offering the highest quality/price ratio.